James is originally from Washington State where he grew up playing the game of soccer. James has won championships at every level of playing including club, high school, college and the professional ranks. 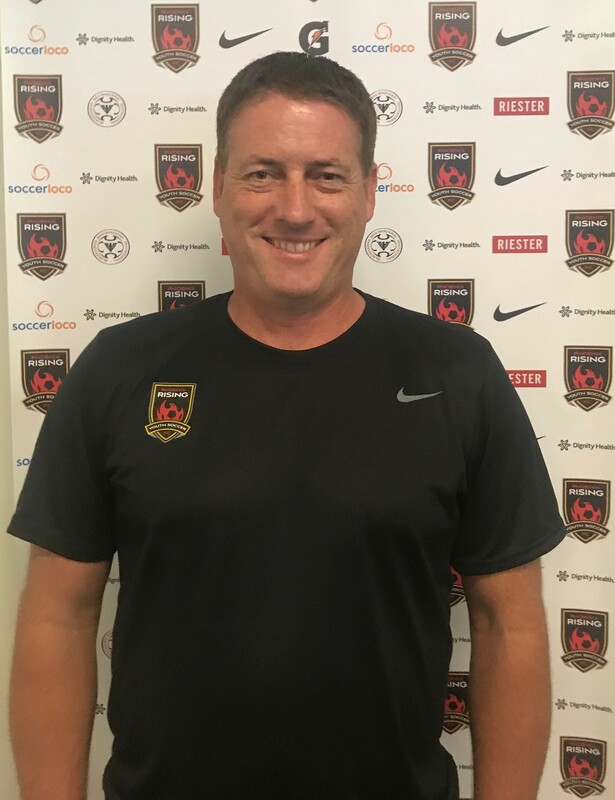 After his playing days, James has worked in the construction field but has been able to give back to the sport that he loves by coaching for the last 16 years. His experience and knowledge gives him the ability to bring out the best in anyone he comes in contact with who has the drive to become a better player.